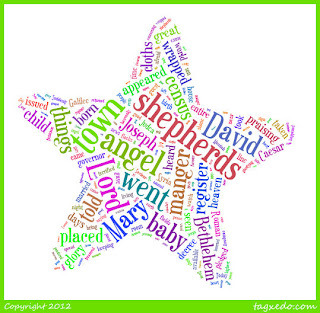 I'm off into school tomorrow to do a lesson about the Nativity story and I've decided to use word clouds to help the children to think about the story. 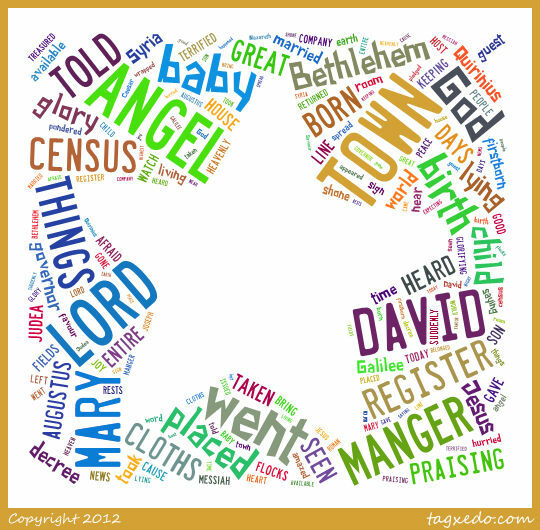 I've made two word clouds by copying and pasting the words of Luke 2:1-20 into the creator at Tagxedo. 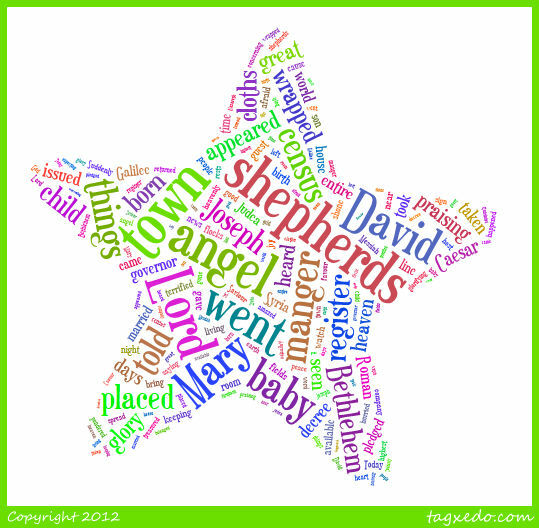 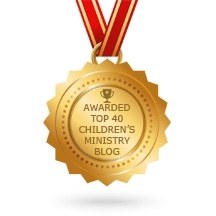 The second is an inverted star, with space for children to write and draw what sticks with them most about the story. 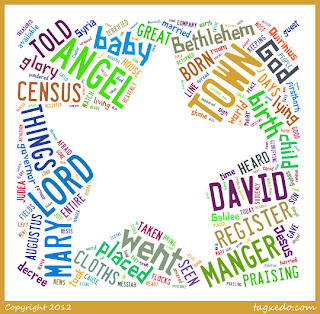 Printable versions of the word clouds are available here.